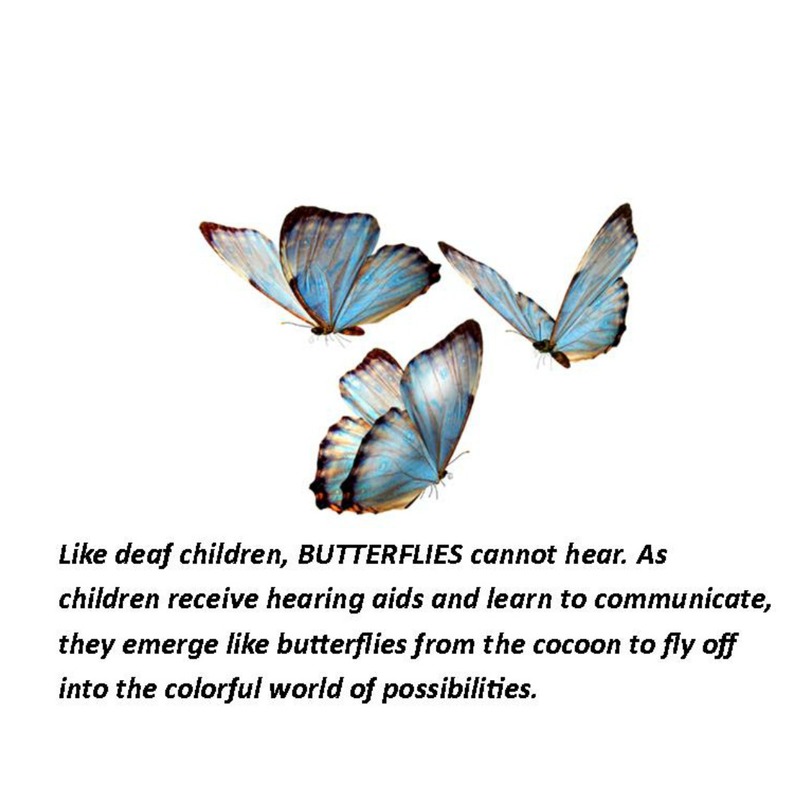 What is the Children's Hearing Aid Project? The Children's hearing Aid Project (CHAP) provides assistance to families needing to purchase hearing aids for their child. By Oklahoma law, private insurance companies are required to provide hearing aids for children 18 and under; however many insurances exclude this benefit. These companies are allowed to follow federal guidelines and do not have to abide by state mandates. Others provide minimal assistance. Many families don't realize they have no benefits until they are faced with needing amplification for their child. Is being fit by a licensed audiologist using best practice protocols for pediatrics. No. CHAP provides assistance to families and requires an application and supporting documents. The minimum a family would have to pay out-of-pocket is $150. Families with more than one child with hearing loss can apply for all children who qualify. Families can apply every three years which is the life of most hearing instruments for children. Hearing aids come with an average repair warranty of two years and a loss/damage warranty of one year. Families are encouraged to purchase extended warranties to cover for three years. To learn more about donating to CHAP or to become involved with the program, contact Diana Emerson at 918-832-8742 or email demerson@tsha.cc for more information.